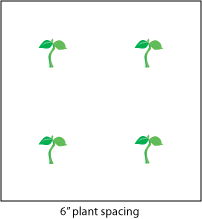 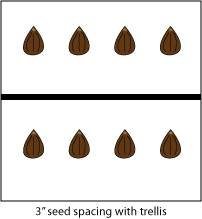 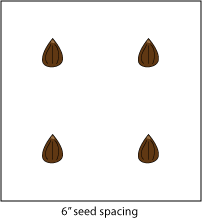 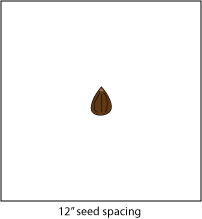 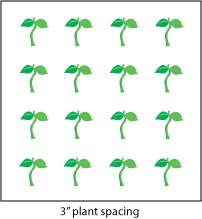 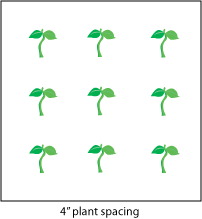 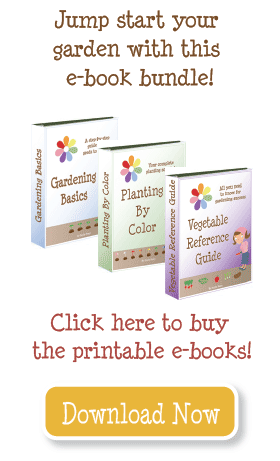 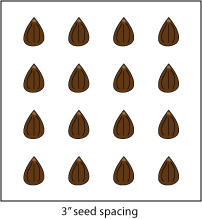 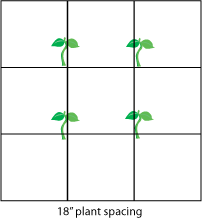 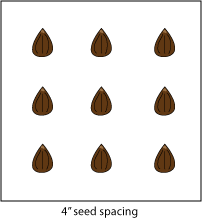 Here is a chart of plants and how many to plant per square. 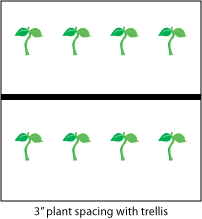 See below for explanations on how to calculate and sample pictures. 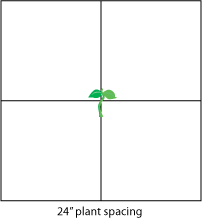 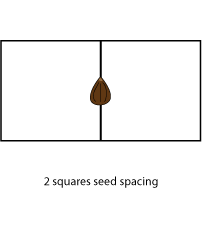 Some plants require more than one square.